Our superior team of expert consultants and proven proprietary processes deliver measurable and sustainable bottom-line impact. Which means you get maximum value for your investment. We drive accountability and execution that delivers positive results in your organization. The success of Droste’s solutions comes from our people. Our diverse team is composed of both recognized previous executive leaders and academic professionals. We can help make your people the best in your industry because we have the best in ours. 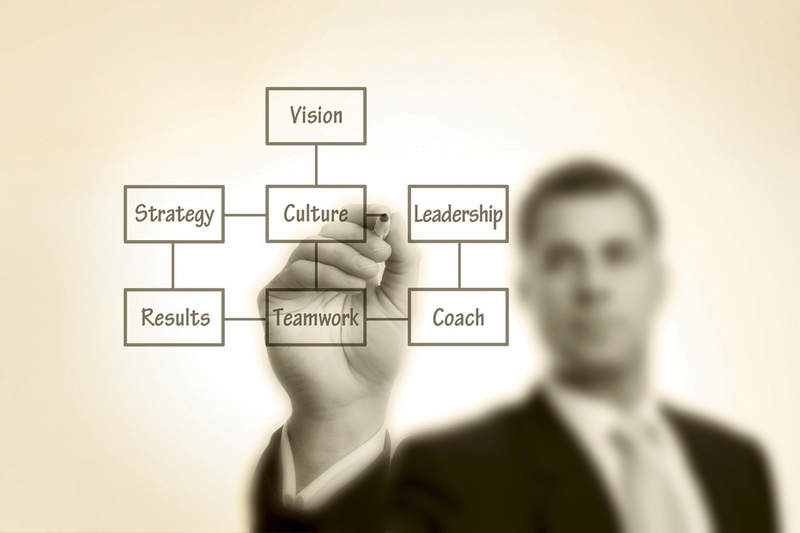 We believe that leadership is the core of your organization’s long-term success. We intimately understand the depth, breadth and impact of leadership on your business. We know how to improve it at the individual, team, and organizational level. We have proven processes, systems and models developed over hundreds of successful engagements. We begin by leveraging best practice results, then customize our approach to align with your leadership development strategies. We partner with you to understand your organization’s needs and challenges. We offer customization for all of our solutions and have an expansive team of geographically-dispersed experts, enabling us to match the right background, experience and style with your needs. Everything we do is linked directly to your success. We hold ourselves accountable for delivering to your expectations. We have a strong quality program, tailoring our evaluation processes to gain feedback on our performance, and sharing the results with you. The thoughts, ideas, and feelings of your talent are, in our opinion, your most valuable assets. We are diligent in safeguarding the confidentiality of all information related to your people and organization.